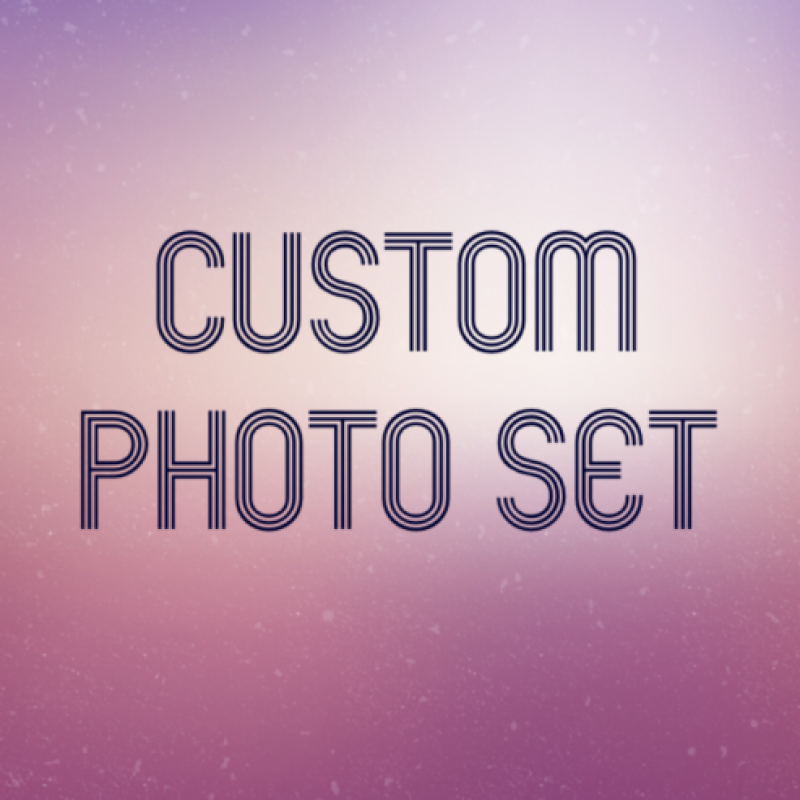 Let me make some photos just for you! Can you please message me about this? Premium VIP Snapchat for LIFE!